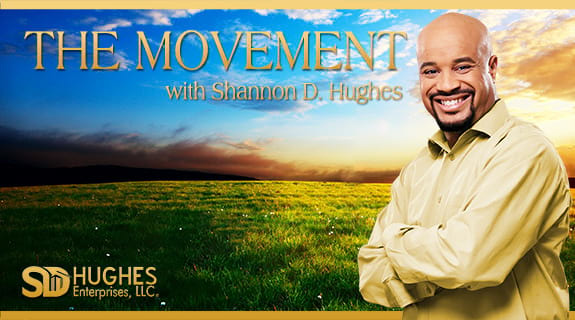 The Movement continues this week with 2 dynamic women. First up is CEO of Shake It Up Now. Julie Sands wants you to do just that. As a best selling author, speaker and top producing realtor, Julie is a dominate force in everything she does. as a mentor, and went on to launch her “Shake It Up Now” business, to coach not only Realtors, but other professionals in achieving excellence through implementing systems and strategies and applying personal integrity in everything in life from our own friendships, through deep meaningful connections with clients. Also we have Janet Rodriguez who wants you to LOVE LIFE. Janet Rodriquez, CPM is the Owner and CEO of All Access Events, LLC,Producer and Co-Host on The Dr. Levi Show ,Co-Host of FanTruth at Dash Radio Executive Producer of UBN Latino at UBN Janet is on a mission to help and inspire people from all walks of like, but has a passion to add emphasis to woman of all ages to grow as individuals in their personal and professional lives. top-producing Realtor, investor, best-selling author, speaker, coach and founder of “Shake It Up Now,” a personal and business transformation company.